However, the rumored new PS4 will not launch today, 13th June 2016. Even without the PlayStation, the company has loads more to unveil. The list includes the launch of PlayStation VR and of course, the games. 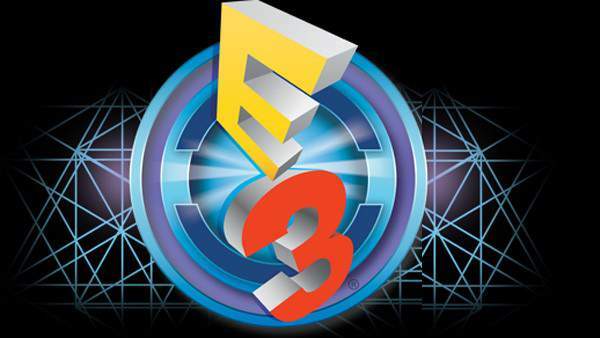 The PlayStation E3 live stream begins with a pre-show at 5:30 p.m. PDT (8:30 p.m. EDT). Sony’s most of the focus will be towards the PlayStation VR. It was earlier rumored to be known as the Project Morpheus will launch in October 2016. Sony has plans to announce more games with it. There are even more games like “Gran Turismo Sport,” “Dreams,” “Rez Infinite,” “Thumper” and “Tethered” which are expected to be launched in the PlayStation VR segment of the E3 2016 press conference. “No Man’s Sky VR” is one of the highly rumored topics as of now with some leaks. “The Last Guardian” which was being developed over the past nine years was unveiled at E3 2015, and it is scheduled to release in 2016. More gameplay is expected to be released. The third party games like EA’s Battlefield 1, and Call of Duty will also have glimpses. Sony’s first party developer Guerrilla Game “Horizon Zero Down” will have a special place reserved for itself at the PlayStation press conference. It releases in 2017, next year. It is also expected that Sony will reveal “Detroit: Become Human” developed by Quantic Dream, “Heavy Rain” fame. Watch the live stream above on this page.